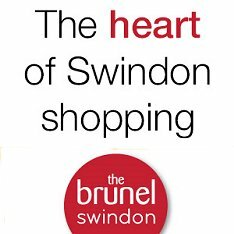 Front Page > Swindon Life > How Much?! We all know there's a cost in living in the wonderful town we know as Swindon, but for train commuters to London it's almost eyewatering. 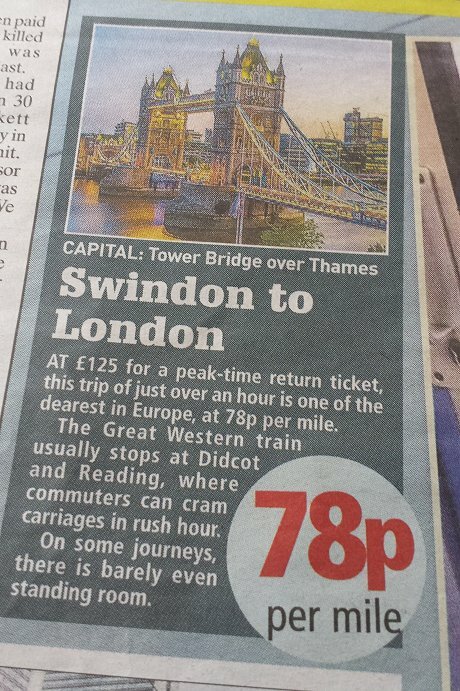 The Sunday People ran a feature this week comparing the cost of train travel across Europe and you guessed it - Swindon to London at peak time is classed as one of the most expensive tickets you can buy. That works out at 78p per mile. Similar commutes to Berlin in Germany cost the equivalent of just 14p per mile. As as any regular user will know, the ticket doesn't guarantee a seat or even a decent standing space when it's really busy. What would Brunel say, eh?